​© Copyright 2018 MaryHiggins webdesign | All rights reserved. 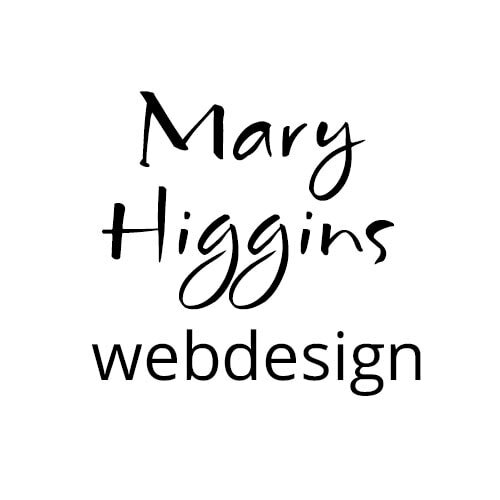 Web developer Mary Higgins ​produces creative, user-friendly, fully responsive, search engine optimized websites with a clean, professional looking design. ​MaryHiggins webdesign is located in San Rafael, Marin County, California.